Congratulations to John Paul White and Joy Williams! 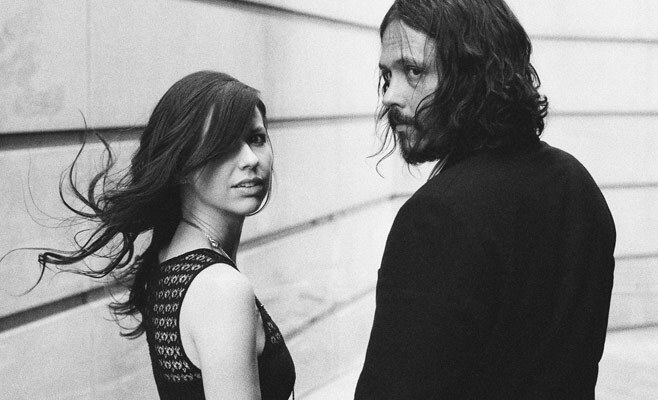 The Civil Wars self-titled album was already predicted to make it to the top of the Billboard charts this week. It has met its goal with 116,000 units sold. The album dropped on Tuesday August 6, under the 1504 Pictures production company and major label partner Columbia Pictures. Charlie Peacock was in charge of the production. The known Nashville producer was also responsible for Joy and JP’s first studio album, Barton Hollow. Personal favorites for me are “Dust To Dust”, “Eavesdrop” and my current favorite – the majestic “Devil’s Backbone”. That last one just gives me chills. You might recognize “From This Valley” which was sang at the Opry. You should pick up The Civil Wars. Available on iTunes now. August 23 and 24: The Red Tour at Staples Center in Los Angeles, California. On sale now. More information on Ticketmaster.